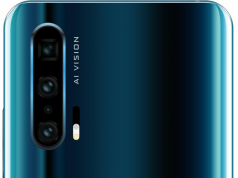 Dual-lens rear camera looks like the next big thing in the smartphone industry, with every major manufacturer pushing this imaging technology to their latest flagship handsets. The technology was first implemented by HTC on their 2014 flagship phone, One M8, although it failed to impress the users. 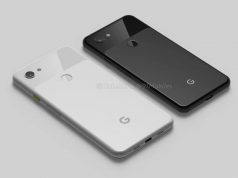 However, the dual-lens camera gained popularity only recently, when Apple introduced it on their iPhone 7 Plus. And, the latest company to follow the same trend is none other than the OnePlus. The Chinese company’s upcoming flagship OnePlus 5, that is launching today, will sport dual-lens camera in the back with 20MP and 16MP sensors. 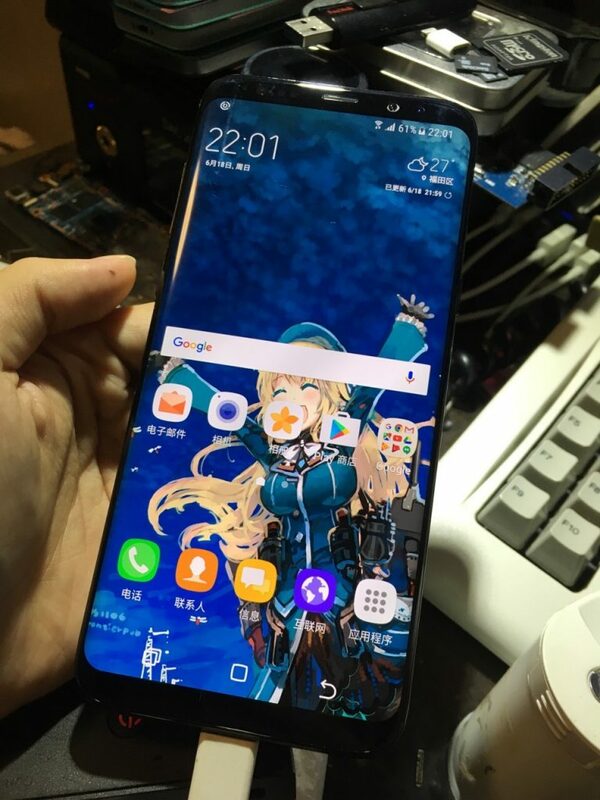 Nevertheless, a new leak has surfaced on popular micro-blogging site Weibo, allegedly showing off a Samsung Galaxy S8 variant, sporting two cameras in the back. 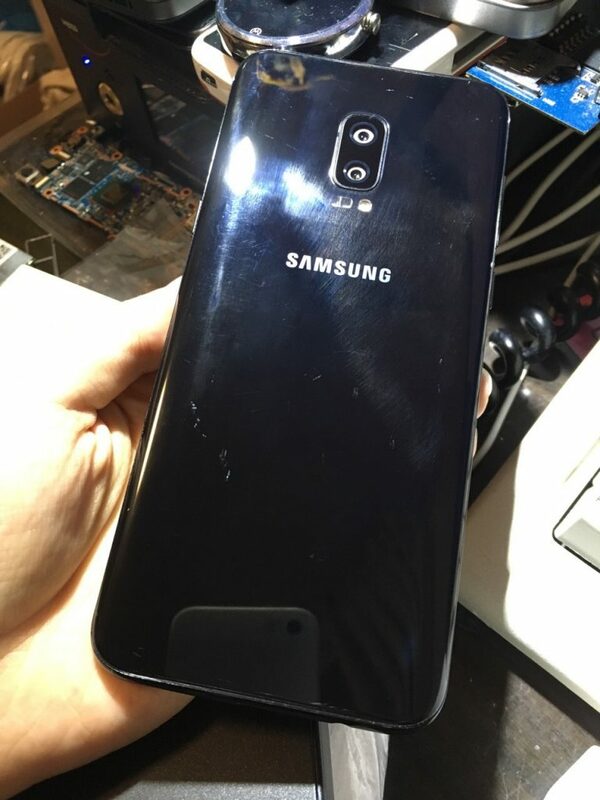 The rear side of the device has a dual camera setup, along with dual-tone LED flash. 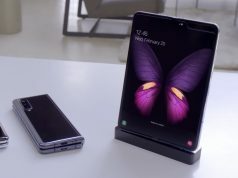 However, it shows no sign of a fingerprint sensor, which could probably mean that Samsung has finally cracked the technology to integrate the sensor under the display. The pictures were posted on Weibo by a user named “y1nzicng”, a few hours ago. However, it remains to be seen if these leaks are accurate or not, and it goes without saying that you should take them with a pinch of salt, but we hope to find out more about it in the coming days.